Broxterman Alicks McFarlane PC (BAM Family Law) announced today that shareholders Heather Broxterman and Kyle McFarlane have been named co-managing partners of the Denver family law firm. The duo also assumes the roles of Chief Financial Officer and Chief Operating Officer, respectively. Outgoing managing partner Margot Alicks said that after three years the founding shareholders had decided to revise their leadership responsibilities. 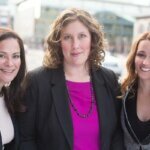 Alicks assumes the role of Chief Marketing Officer and Director of Challenge and Culture for BAM. 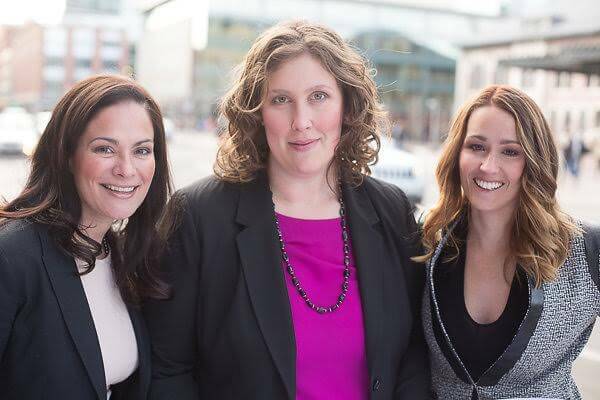 The three attorneys founded Broxterman Alicks McFarlane in 2015. Founded in 2015, BAM is known for its exceptional work in Colorado family law. We have helped many clients through the divorce and legal separation process and helped them achieve the best outcomes possible. We know you may have many concerns during this journey. Our firm will be there every step of the way to ensure you and your family understand the process and feel at ease.